Turbodreams - Scheda tecnica ALFA ROMEO 164 3.0 V6 24V cat Q4 4X4 * ASI * PELLE CLIMA STORICA! 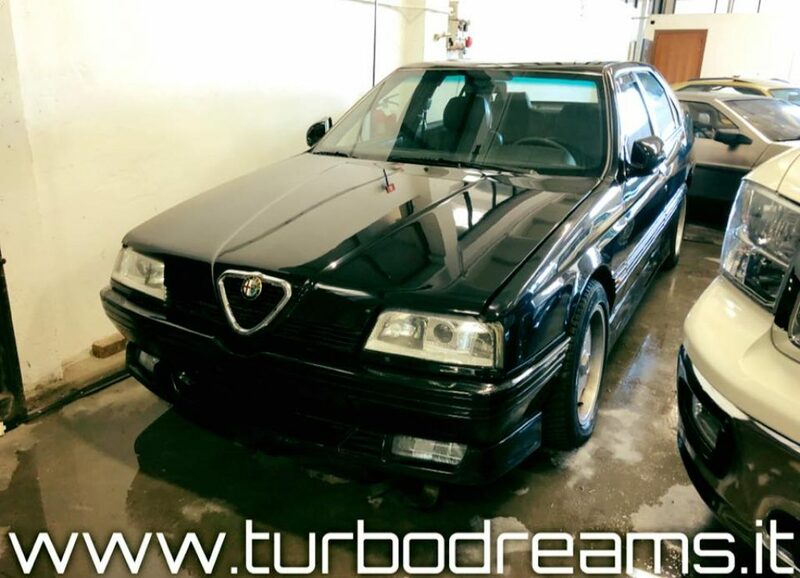 ALFA ROMEO 164 3.0 V6 24V cat Q4 4X4 * ASI * PELLE CLIMA STORICA! VETTURA IN BUONE CONDIZIONI SIA ESTETICHE CHE MECCANICHE, SOLO UN PROPRIETARIO DA NUOVA, MAI INCIDENTATA!